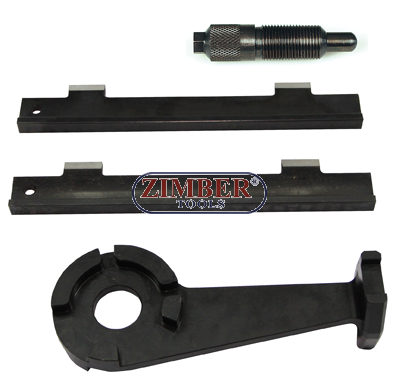 CAMSHAFT POSITION SENSOR & LOCKING TOOL FOR AUDI 4.2 V8 S4 CABRIO A6 QUATRO - ZR-36ETTS230 - ZIMBER TOOLS.Camshaft CMP Setting Tools For AUDI V8 4.2/4.3L Smann TOOLS.Engine Timing Tool Kit Audi 4.2-bgs. Equal to OEM T40047, T40069, T40046. Audi Allroad 2002-2005 S4 2003-2008 S4 Cabrio 2003-2009 A6 Quattro 2004-2008. Petrol Engine Setting/Locking Kit- VAG 1.2/1.4 TSi - Belt Drive - ZT-04A2218 - SMANN TOOLS. Timing Chain Tensioner Lever for VAG 1.8 / 2.0 TFSi- ZR-36ETTS210 - ZIMBER TOOLS. 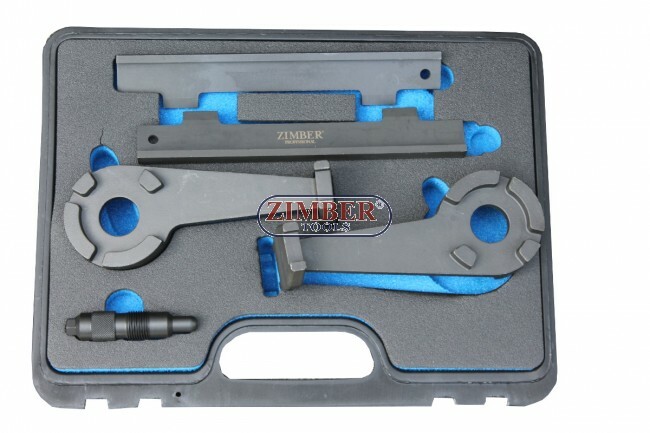 ENGINE TIMING TOOL SET FOR VAG 1.8/2.0L FSi/TFSi - ZR-36ETTS239 - ZIMBER TOOLS. Petrol Engine Setting and Locking Tool Kit For VW, SKODA, SEAT 1.0 MPI - ZR-36ETTS312 - ZIMBER TOOLS. Timing Belt Double-Pin Wrench VAG- V159- ZR-36ETTS4103 - ZIMBER TOOLS.